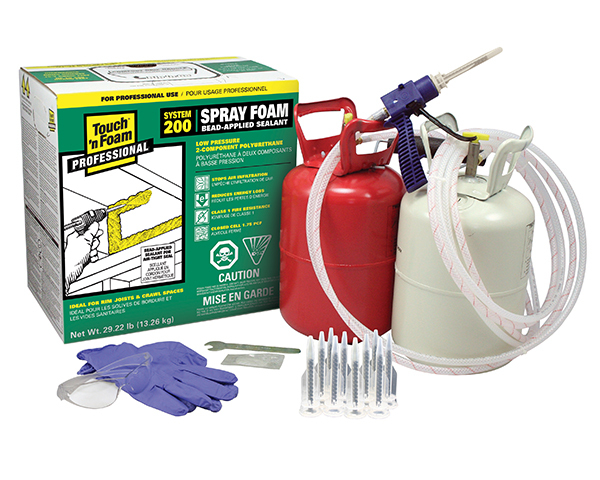 Touch ‘n Foam Pro System 200 is a self-contained 2-component foam system that is portable and disposable. 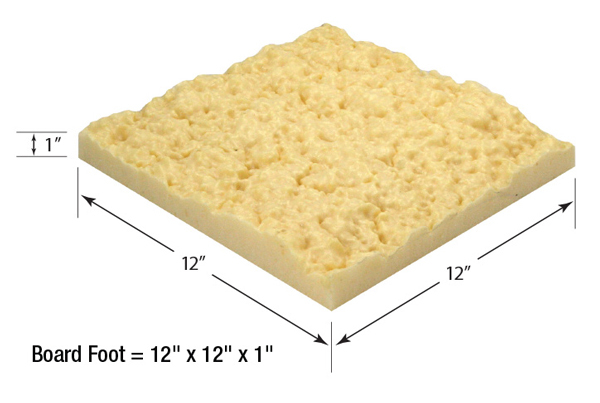 Complete with pre-attached hoses and ergonomic foam applicator, the System 200 provides 200 board feet* of polyurethane spray foam that when applied, dries in 60 seconds. The convenient “Rip ‘n Go” panel on the top of the carton can be removed for access to a convenient carrying handle for easier portability. The System 200 kit comes with 10 nozzles to help you achieve the best possible results for your air sealing project. 5-pack replacement nozzles are also available for purchase.